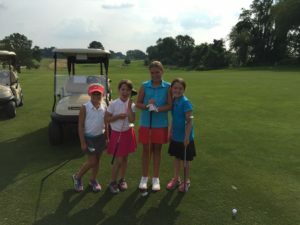 The Junior Golf Program at Concord Country Club offers an opportunity for friendship, participation, instruction, competition, and a great deal of fun for children ages six to eighteen (6-18). 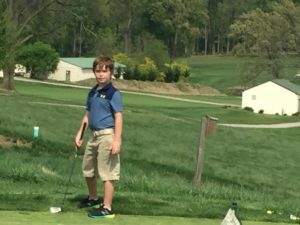 The program is multifaceted, and is structured for young children just beginning to learn the game of golf. It also offers inter-club competitions for experienced high school golfers. 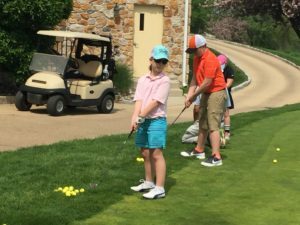 These young people make new friends and learn about the game of golf, and experience some success and frustration (just like adult golfers).